Natalie Kononenko and her family moved to the University of Alberta, Edmonton, Alberta, Canada in 2004. She is Kule Chair in Ukrainian Ethnography in the Department of Modern Languages and Cultural Studies. Most of her past research has been conducted in Central Ukraine but, upon coming to Canada which is the home of a large number of people of Ukrainian heritage, she has decided to expand her research to include the folklore of Ukrainians living outside of Ukraine. The initial work included studies in and around Edmonton, Alberta. 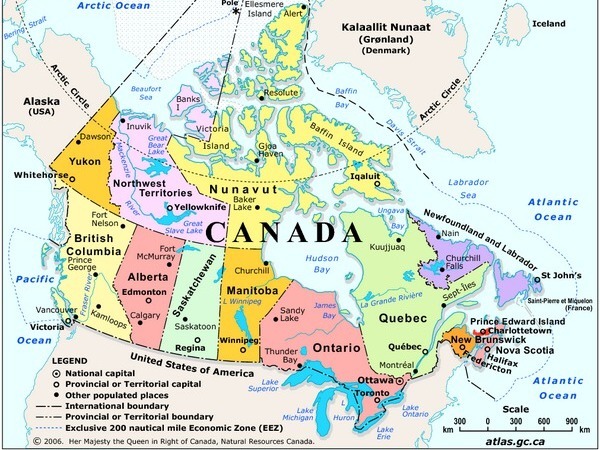 In subsequent years she went to other parts of Alberta and to Saskatchewan. In the summer of 2011 she spent a month in Kazakhstan. We are UPDATING the website. 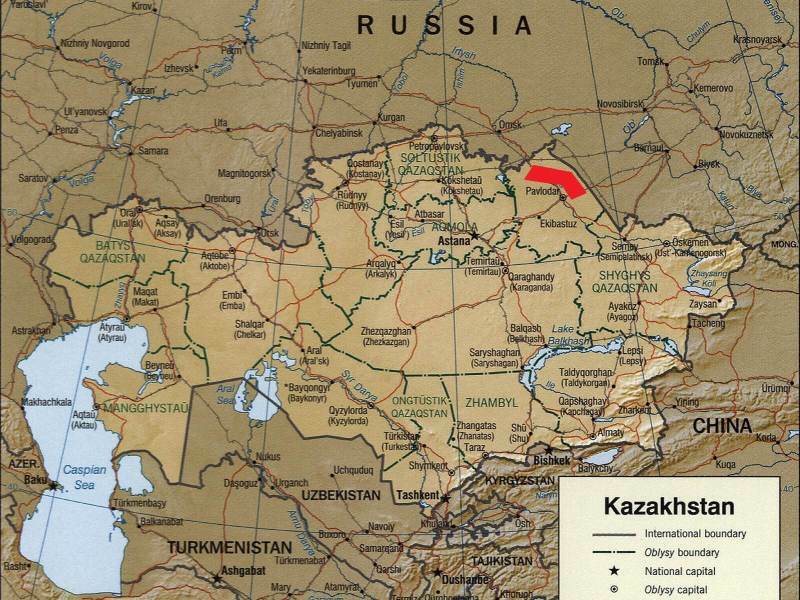 First we have information from the Pavlodar region of Kazakhstan.